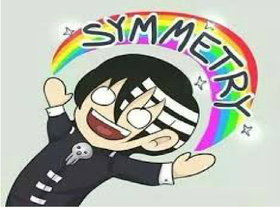 my sister is hihi232 i LOVE creepy pasta,soul eater, sol, death the kid,lucky stars,black butler, fnaf,anime america, Jeff the killer, masky and eyeless jack:]!!!!!!!!!!!!!!! YES done my first animation!!!!!!!!!!!!!!!!!!!!!!!!! halloween songs or songs like fnaf or nightcore!